What’s the difference between Standard and Developer license? Novice Novice tutorials require no prior knowledge of any specific web programming language. 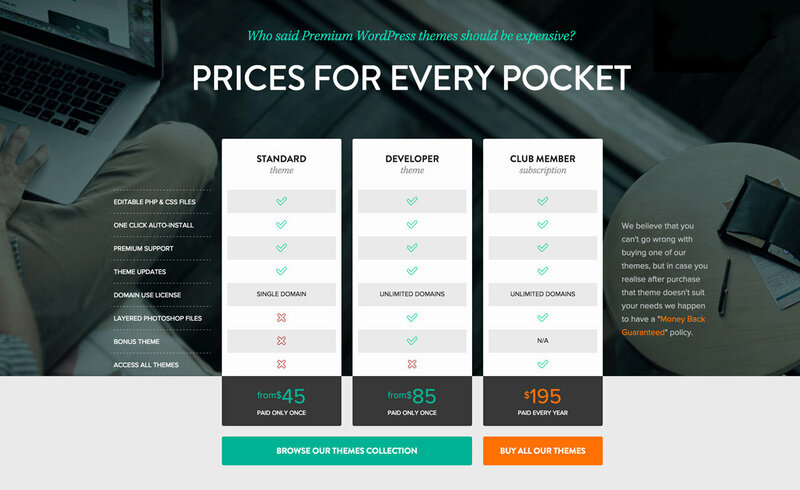 Every WordPress theme on our website is sold under 2 licenses: Standard and Developer. Besides the WordPress theme the Developer license contains more goodies that freelancers or developers will love. Our The Core theme doesn't come with a Developer license, only a Standard one. Mode details on our licenses can be found on our Pricing page. How do I change the write permissions for a folder (or file)? I’ve purchased the Standard license but I need the PSD files.